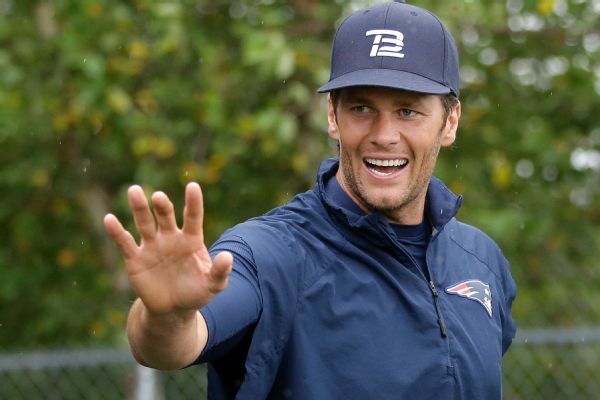 Tom Brady is finally ready to laugh at Deflategate. The New England Patriots quarterback, who was forced to sit out four games earlier this season for allegedly being aware of the team's scheme to deflate footballs in the 2015 AFC title game, is featured in a new spot for Foot Locker that debuted Wednesday. In the week leading up to Thanksgiving, the shoe and apparel retailer concentrates a week full of shoe releases that it calls its Week of Greatness. In the spot with Brady, two fans walk into a diner having picked up their shoes and wonder aloud how it's possible that the company is sustaining success. 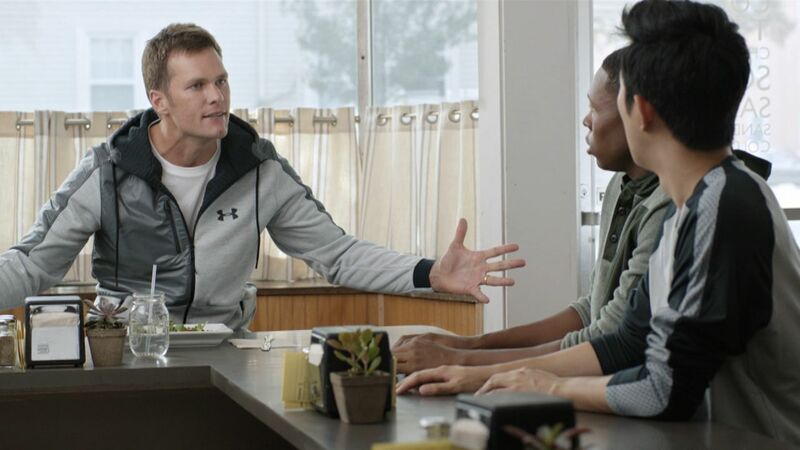 Brady overhears the two and launches into a speech, which eventually becomes about him. Foot Locker wrote the spot for Brady, and the quarterback was all-in. "We like our spots to allow athletes to poke fun at themselves, and people enjoy that," said Jed Berger, the company's vice president of brand marketing. "Our fans and customers like to see these athletes as humans. I don't think anyone has seen Tom Brady like they see him in this spot." Because the ads run for only 10 days, it's important that they resonate, Berger said. Three years ago, the company's Week of Greatness ads were based on the idea that all was right in the world. Mike Tyson gave Evander Holyfield his ear back, Dennis Rodman was given a one-way ticket to North Korea and Brett Favre finally knew just when to retire. In the 2014 ad, Derrick Rose called up Tim Duncan to express his excitement over the week, and Duncan got as excited as he could -- which, of course, wasn't much. Patriots QB Tom Brady pokes fun at Deflategate in a recent advertisement, explaining how assumptions turn into "vacations."